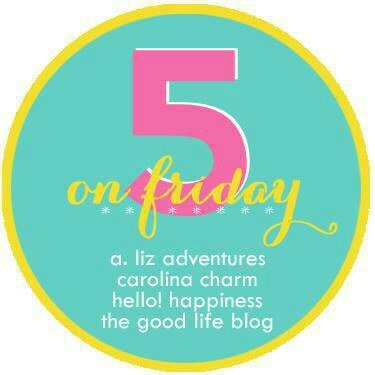 Friday Favorites – Hello October! Happy Friday friends, we all survived the week! I’ll coffee cup cheers to THAT. 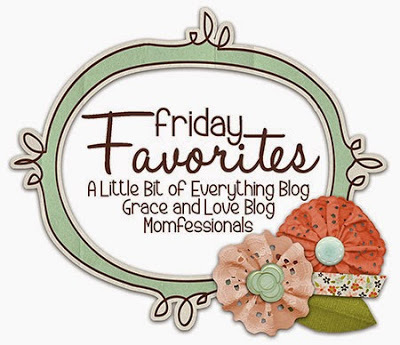 I’m linking up again this week for Friday Favorites and Five on Friday. No time to waste, here we gooooo! 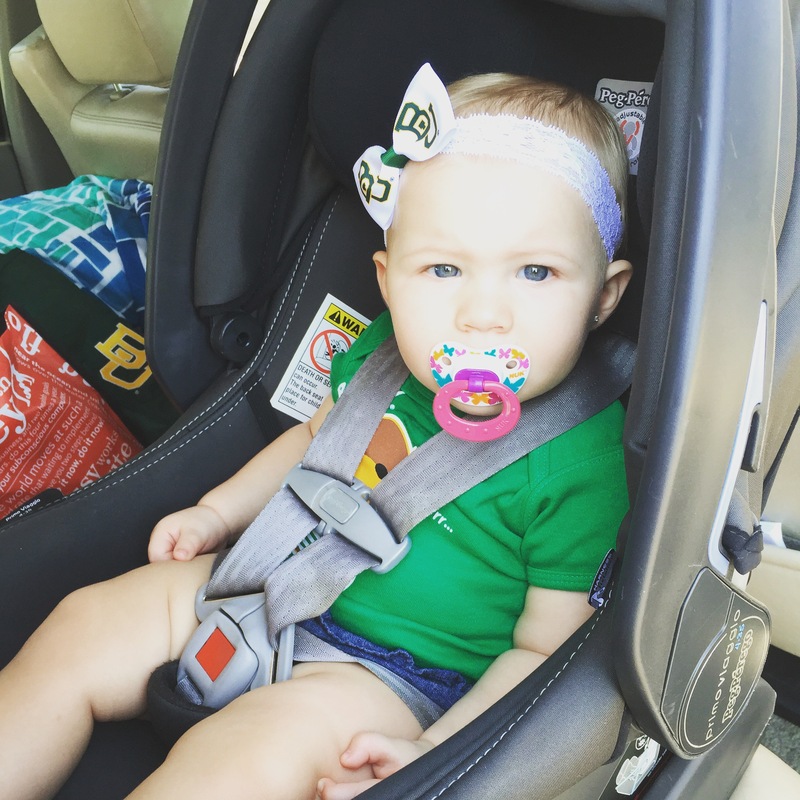 TWO – Last weekend we trucked on down to Waco for the Baylor/Rice game (blowout central 70-17) and decided to try out a babysitter for MP since it’s a 2:30 game, which equals smack dab in the middle of the nap time. 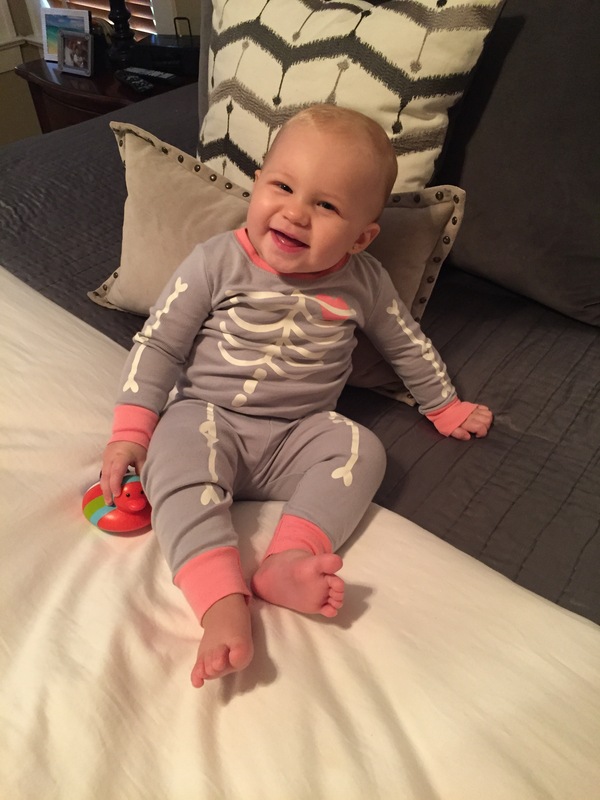 Sitter was AWESOME, but I had a complete Mom fail and (wait for it…) FORGOT to pack the Pack-N-Play. Stop it. No really, I freaking forgot it. Luckily they had a friend that owned one who was kind enough to bring it over for us to use. Thank you unknown sweet-kind-loving friend HA! As worried as I was, MP didn’t skip a beat, took a long nap and was perky as a ray of sunshine when I went to pick her up. They actually told me they may want to keep her. 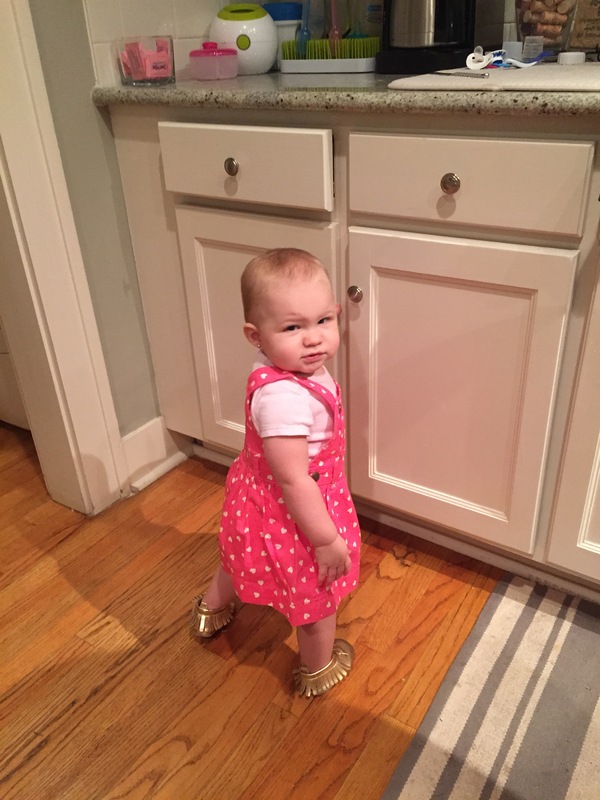 Sweet girl!!! 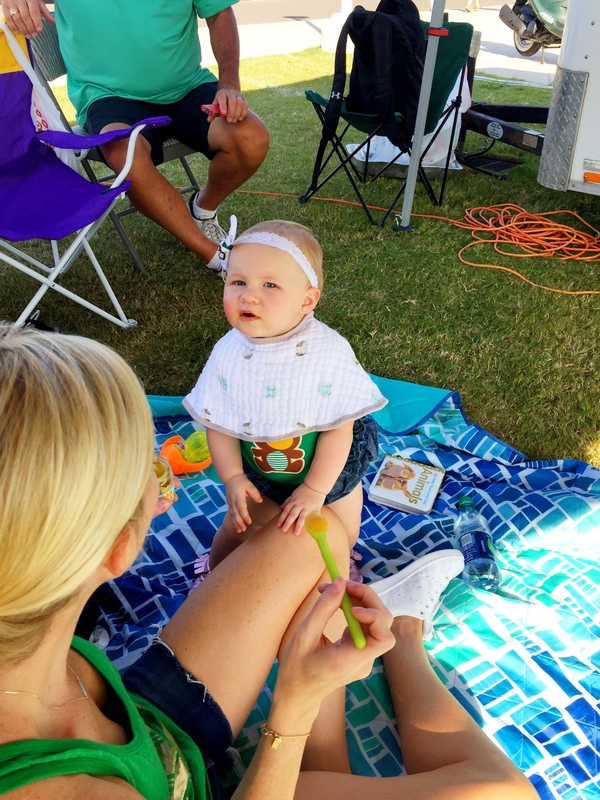 I left at halftime to go get MP and brought her back to the tailgate where everyone was hanging out. 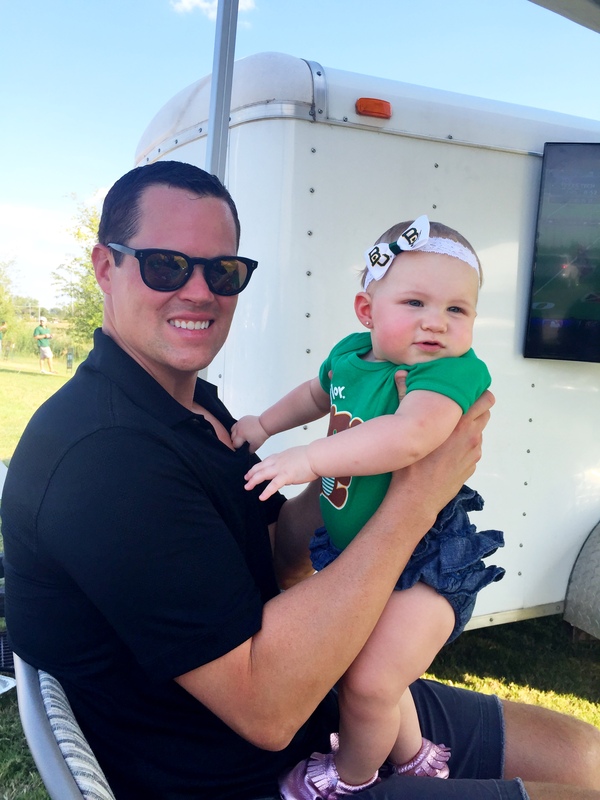 The weather was really nice, warm but we had a huge fan and she just crawled around under the tent on her play mat. 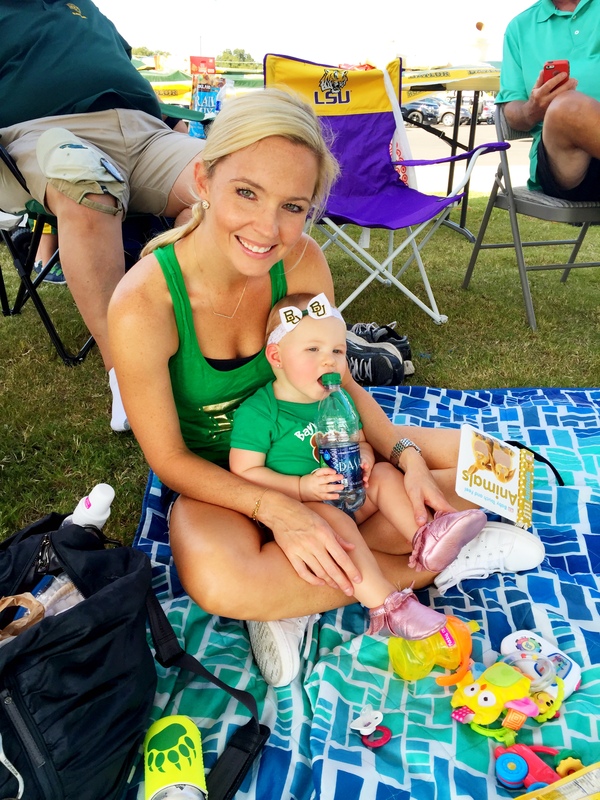 She loved it and we enjoyed having her there with us! 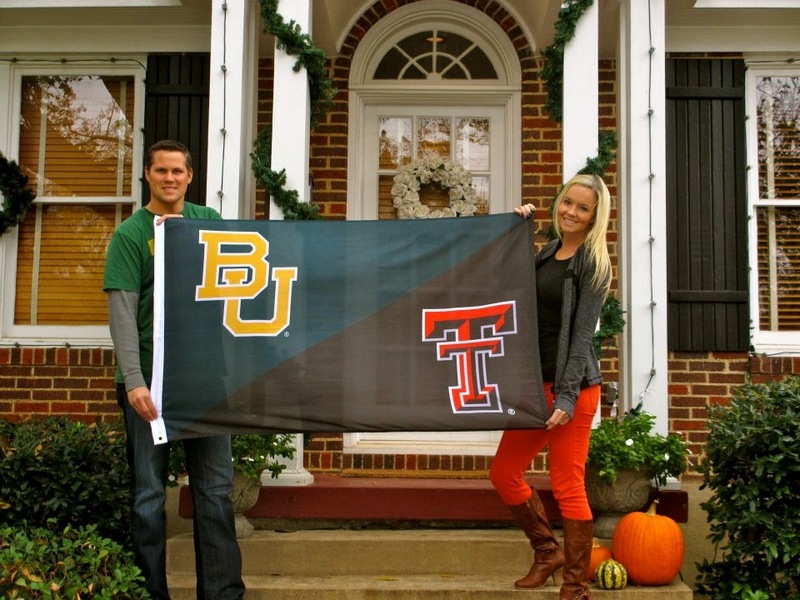 THREE – HOUSE DIVIDED. Help!!! It’s here again, and this year is no different. It’s the Tech/Baylor showdown at Jerry World and as usual, I’ll be sitting with my red and black on in the middle of a green and gold family. Start praying for me now folks! JK, but seriously whyyyyyyy do I have such a competitive spirit when it comes to this. I truly wish I did not. But, nonetheless, I am setting out to have a blast and win or lose will come home a proud Red Raider. It’s just a game after all, RIGHT?! 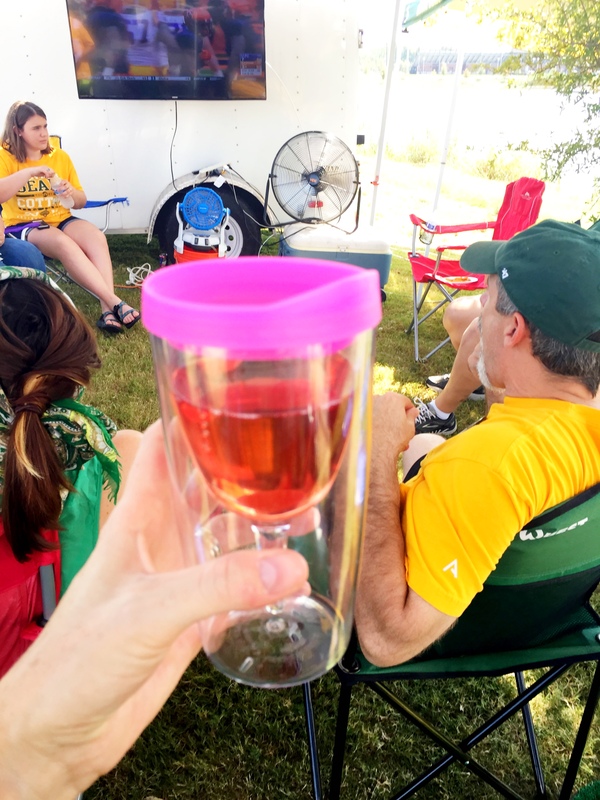 And for the game this weekend, I can’t leave home without my trusty insulated wine glass that my sister in law got me. Priorities girls, just keepin it classy! Rose all day in this baby. 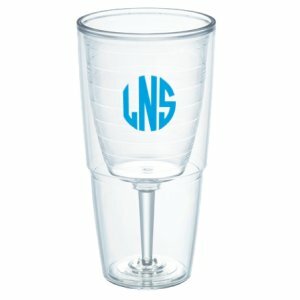 And how cute, you can have your tumbler monogrammed from Swoozies. Do it. FOUR – Ripped black jeans. I’m on a mission. I NEED some black ripped jeans, saaaaay by tomorrow?! I want these, now all I have to do is track them down somewhere in the metroplex by Saturday morning, with a ten month old in my possession, in rush hour traffic. Totally doable, right?! No. 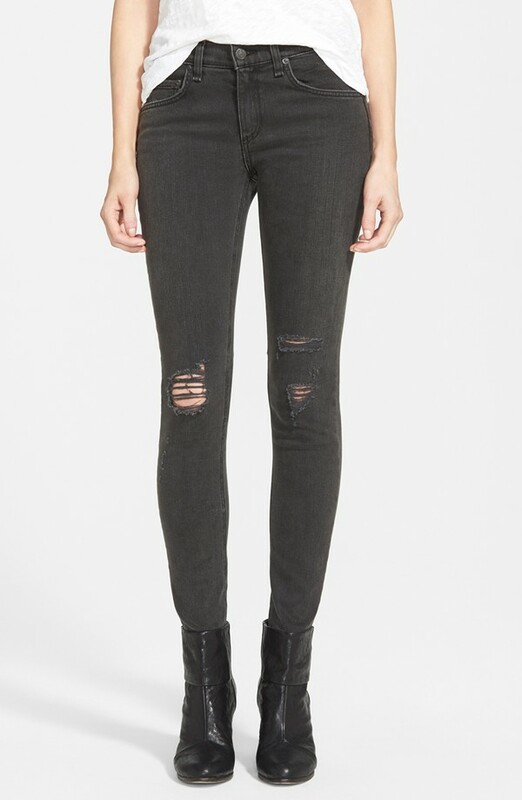 Because Rag and Bone can do no wrong in my book, these Rag and Bone skinnies are on my list. 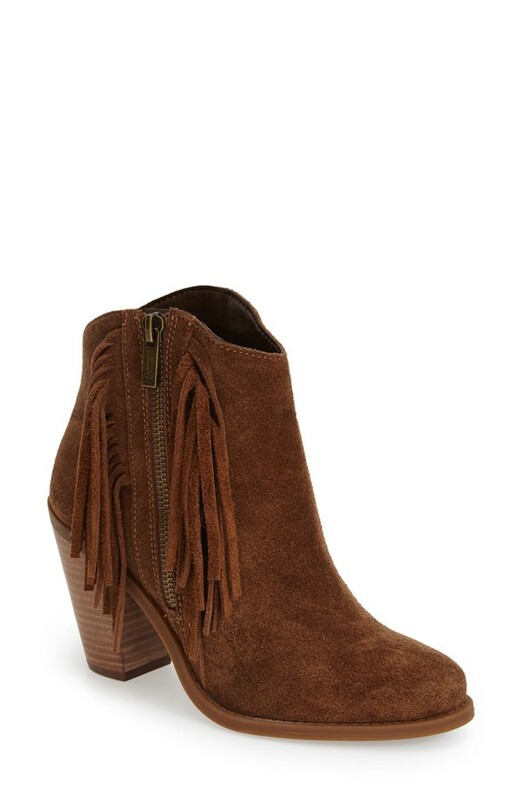 Apparently everyone in the world owns this pair of Sam Edelman booties below, myself included. They are quite possibly the best pair of shoes I’ve ever owned, have lasted me 2 years now, going on 3 and I’m tempted to replace them with a fresh pair because they’re just that good. Comfortable enough to wear all day at work, great for football games or days when you have to be on your feet. 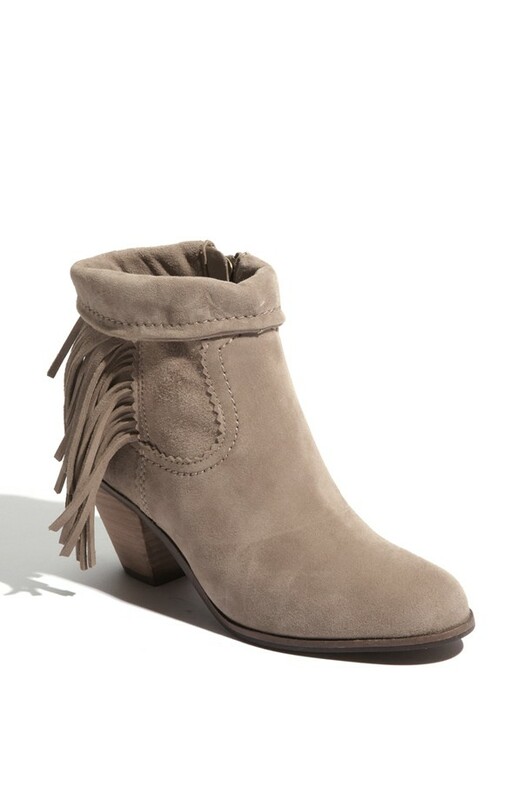 The second pair of darker fringe booties is the Jessica Simpson ‘Conley’ bootie. Hello, that IS my maiden name so I guess I was destined to have these. So far I like them. Fairly comfortable although I haven’t worn them to work yet. THAT is the ultimate test. I saw them on a maninequin at Nordstrom and had no clue what brand they were, just told the sales guy I want THOSE. And low and behold they were a fantastic price, only $99.95. Winning! They do run true to size for anyone wondering. In other news I’ve had a major case of the “I really want to stay at home and play with my baby” blues, like ALL.WEEK.LONG. 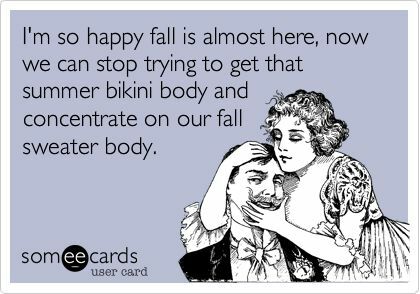 Make it stop! I’m usually not a disgruntled employee AT ALL, but for some reason this week got me good. Hearing all of the heartbreaking events unfold on the news this week really just makes you want to stay home and live in a bubble. I hope everyone has a bright shining weekend, I can’t wait for this “cool front” to move on thru. When you order clothes for you, can you just put two in your cart please? Ok thanks!! And those boots!!! !